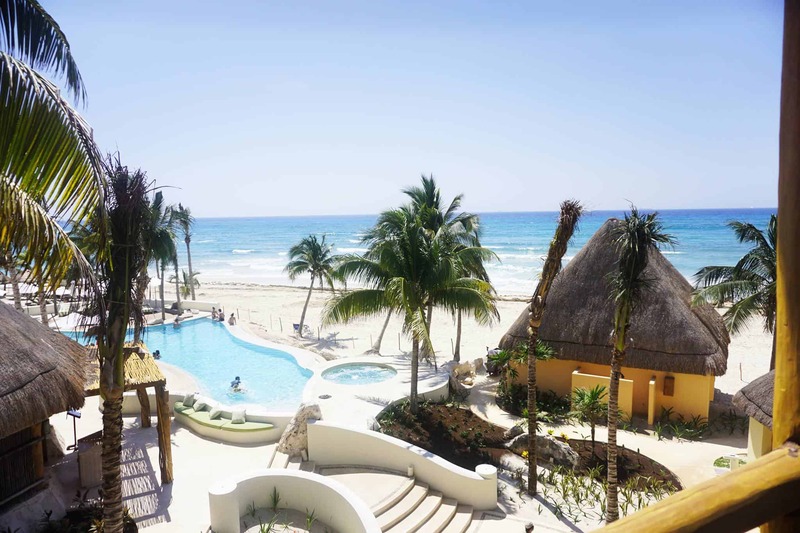 Traveling to Playa del Carmen Mexico? 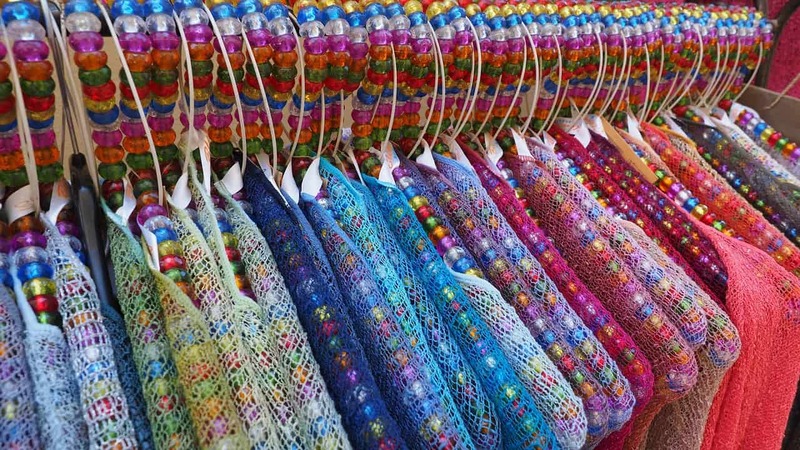 Playa del Carmen has become a perfect getaway destination for many tourists from all over the world. From the United States alone, it’s not only a quick flight but the true rewards are white sandy beaches, lots of culture, fun locals and interesting activities. 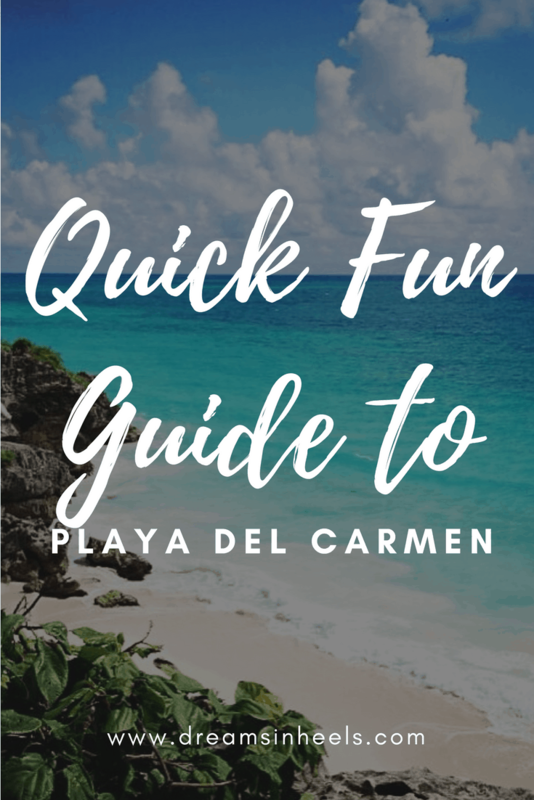 This quick guide with the best things to do in Playa del Carmen and around should inspire you to pack your suitcases and explore Playa del Carmen for yourself! 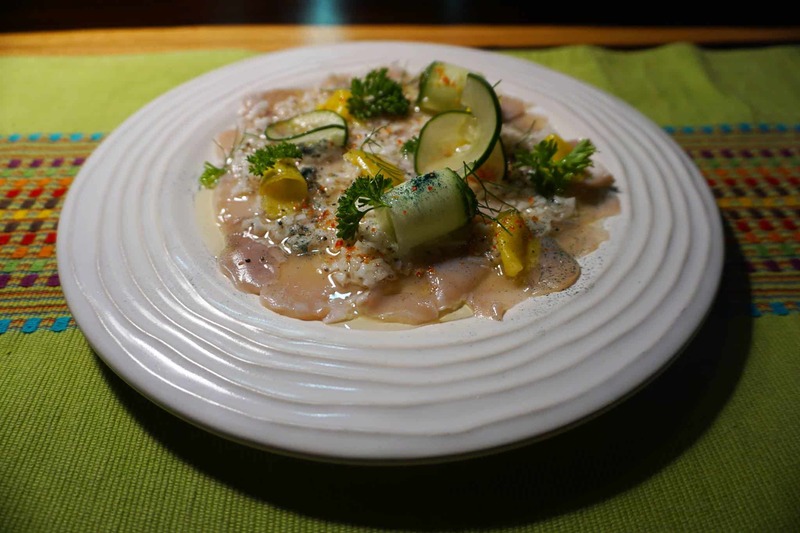 2.1 Playa del Carmen Restaurants to try! 4 COFFEE, TEA OR ME? First dilemma is always where to stay…The best option is to stay close to where everything is happening, but in a place where you can also relax and walk around. Although you might want or not to take cabs everywhere or hitchhike your way through Mexico. Mexico has so much to offer. 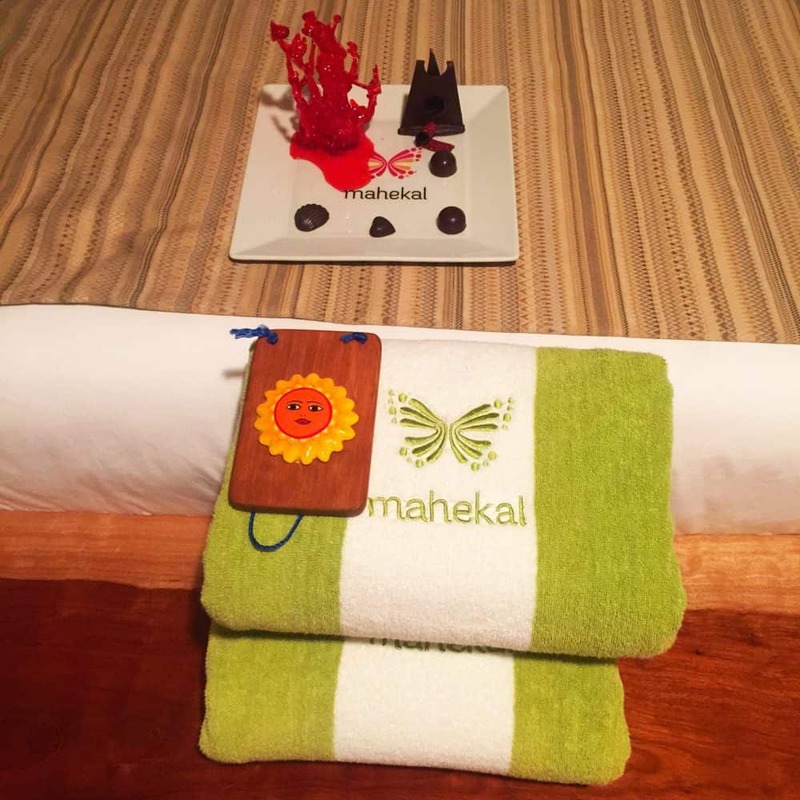 On my last trip to Playa del Carmen, I stayed at a resort called Mahekal Beach Resort. Mahekal means magical and for sure my stay was just that and more. In fact, many families return year after year to stay at this resort. 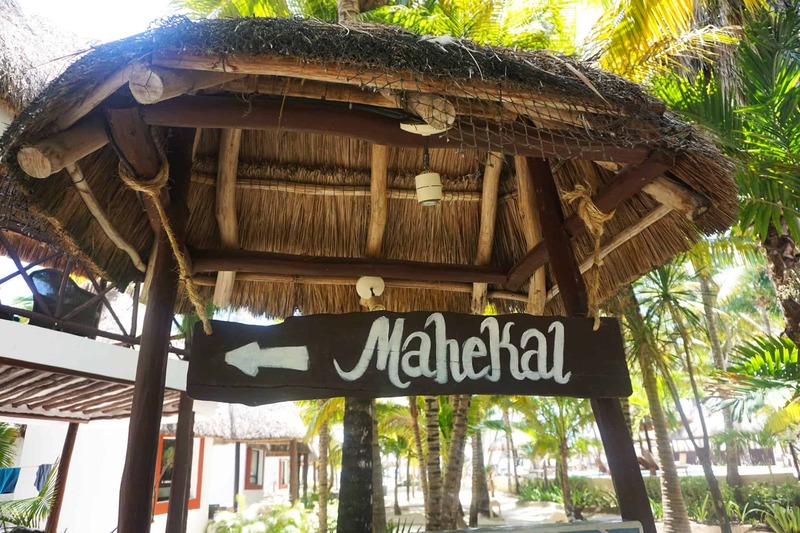 Most of the people that you meet at Mahekal are generation to generation families that have been coming for years or they heard about the resort through someone close to them. Everyone pretty much knows each other, and they do their best to make you feel like one of the family. Expect very personalized and service centered attention. 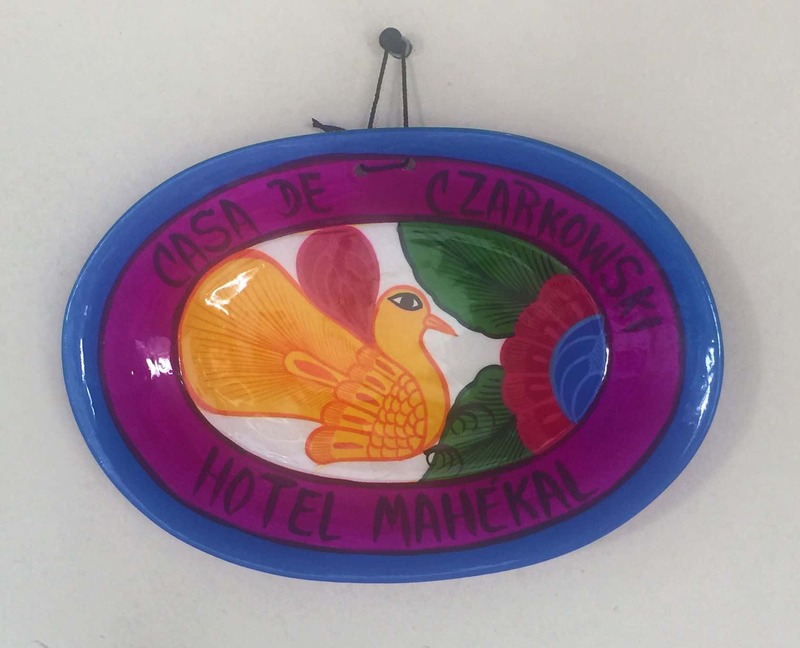 Something to look forward to: The second time you visit the resort, Mahekal creates these beautiful ceramic plates, decorated with your last name, that you can keep as a lovely souvenir. The Resort is located two blocks away from Fifth Avenue known for its many local stores that are great for shopping, as well as bars and restaurants for your dining pleasure and a vibrant nightlife to kick up your heels and dance the night away! You might also like: Jamaica Excursions: Best Places To Visit in Jamaica! 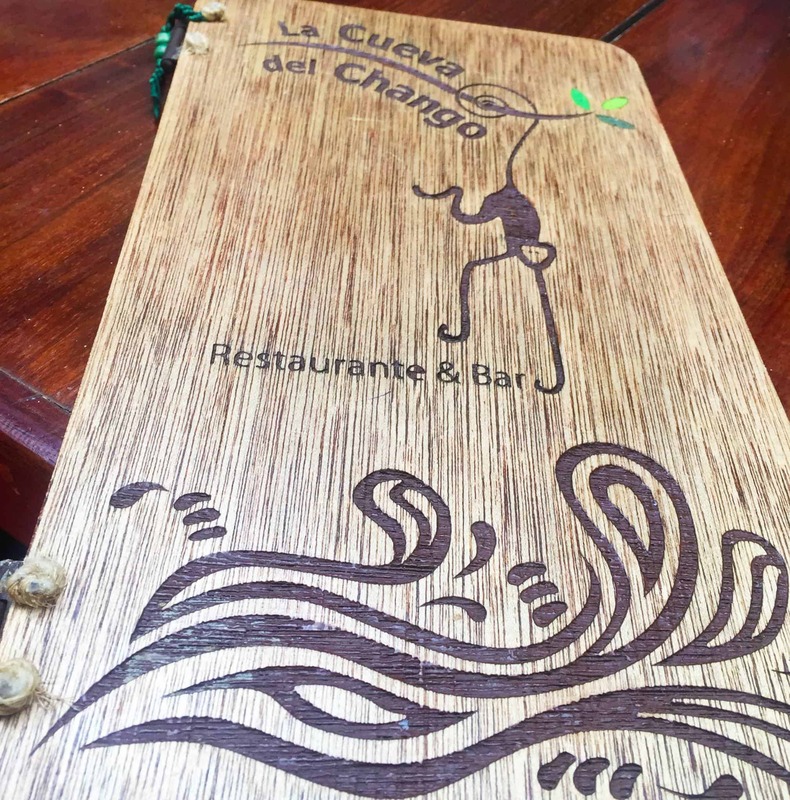 Playa del Carmen Restaurants to try! 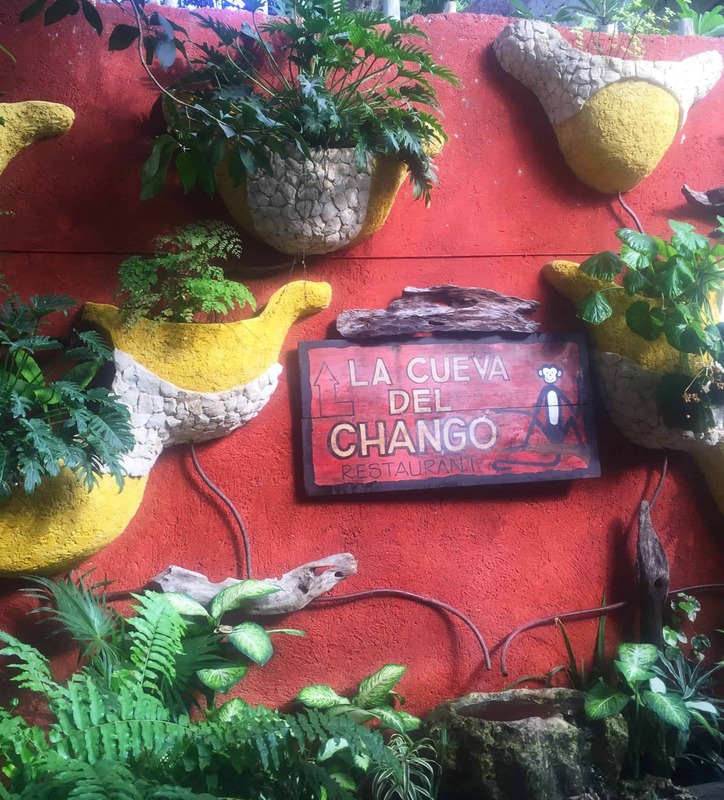 La Cueva del Chango serves an excellent breakfast. The decoration is beautiful and they have a relaxing outdoor patio. They serve large portions of food and their menu is extensive. You can get natural shakes, some made with local fruits only found in Mexico. The food is very traditional but with a twist. Best part, it’s walking distance from the Resort. 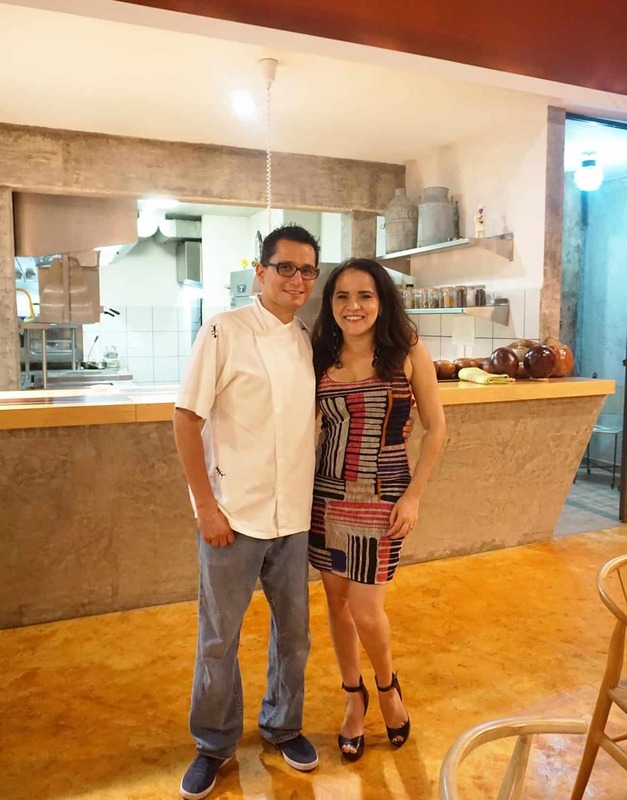 Axiote Mexican Restaurant has a relaxed environment with the most tasty and unique Mayan food (owner/chef is an international “Iron Chef” winner, Xavier Pérez Stone). 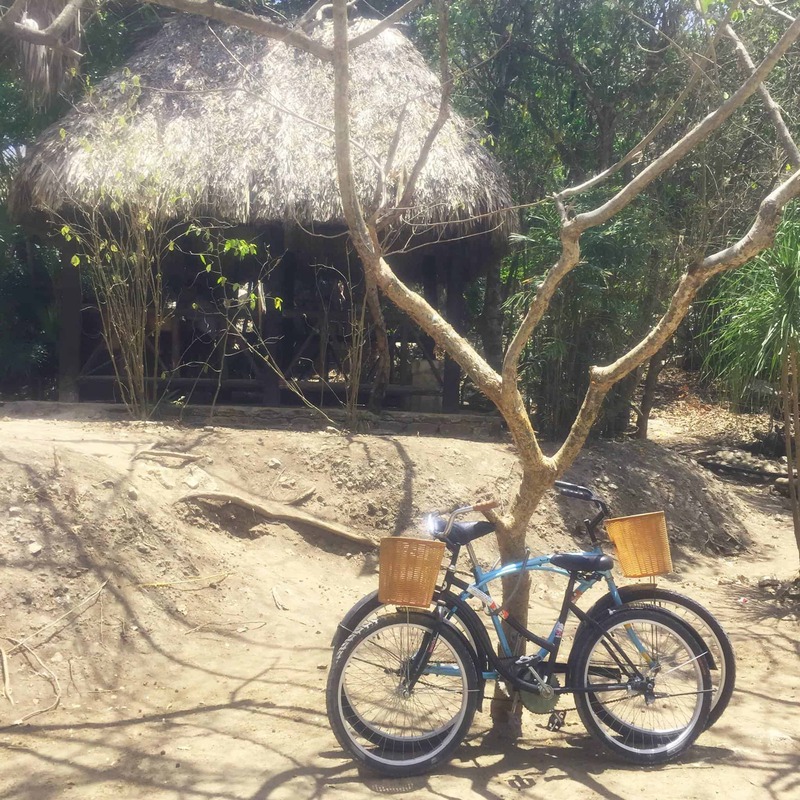 Located right off fifth avenue, its only two blocks from Mahekal. To begin, Axiote is just lovely to look at. The decor is bright and cheery, with an open kitchen design and great service. 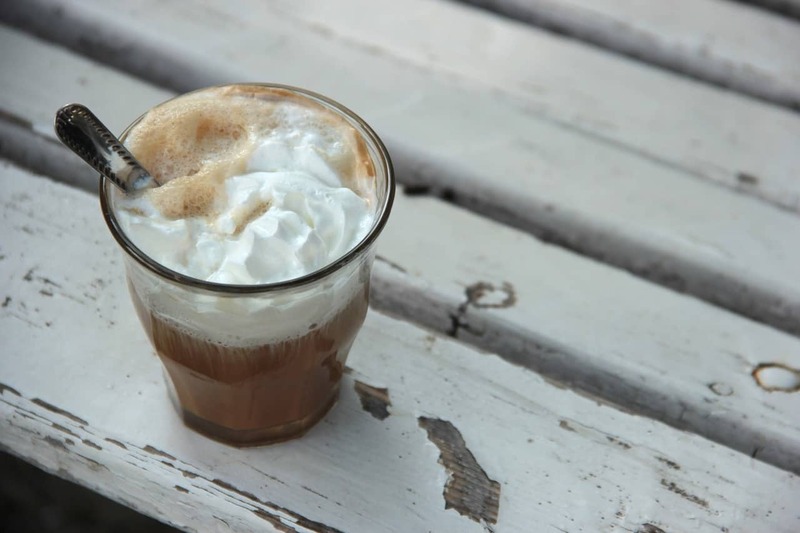 Axiote has an extensive (and delightful) menu and everything is made to order. 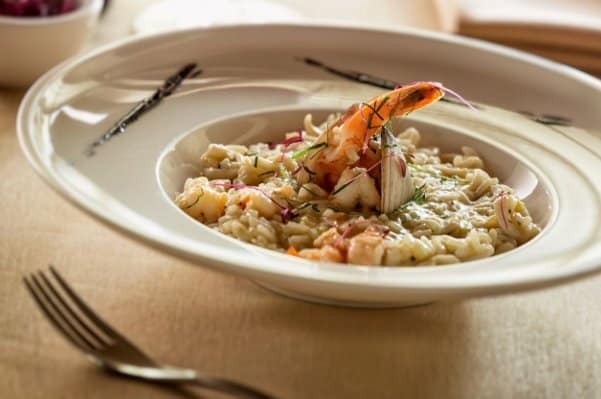 All the dishes are presented beautifully like works of art; almost feel guilty disturbing the design by eating it – but you must! 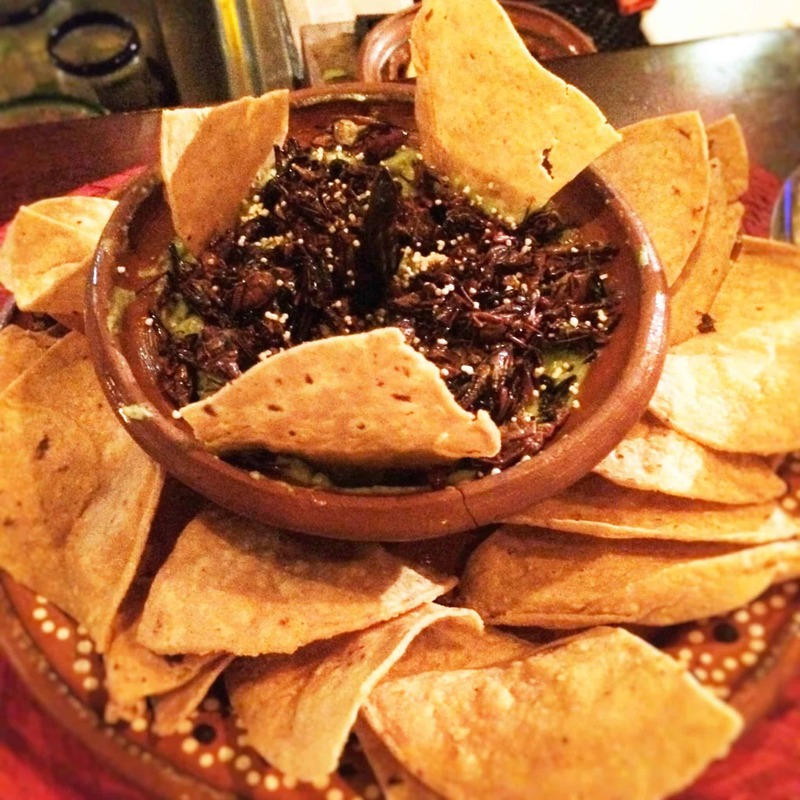 If you want to try something out of your comfort zone, ask for their grasshopper guacamole (which is to die for). They also have amazing dishes with fish, steak, vegetarian options – there’s something for everyone. Easily, one of the best restaurants on la Playa! Cenacolo is another hidden gem on Fifth Avenue known for its handmade pasta, wonderful customer service, lovely ambiance and décor. Their Bolognese dish is one of the best I’ve ever tried. I highly recommend it. Fifth Avenue, highly known for its shopping, has many little stores with clothing, accessories, souvenirs and more. However, if you are into unique buys, you will find lots of artisan tables as you go, selling their unique wares as well. Remember that there are so many stores selling similar items so that you can just browse and compare styles and prices. Most of the clothing sold is colorful, light and fun, so splurge and get something special that you can wear again and again. Why a mani/pedi? Well, there are many places and not only do they have unique colors and decorations to choose from, if you’re not squeamish, some offer a fish spa experience for your feet. You can enjoy happy hour while the fishes do their job. It feels a little tingly (and sounds crazy) – a pedicure with the fish removing all the death skin, but it’s a must try! 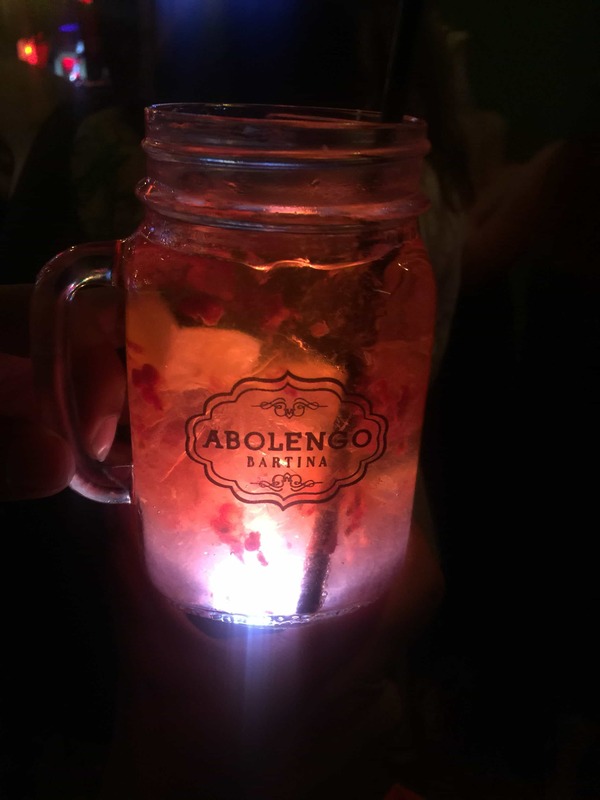 If you want to experience the nightlife, a good lounge to visit is Abolengo and their craft cocktails are a must! The music is very mixed. They play anything from Salsa, Merengue, to Top 40s and House. Overall, they offer a very comfortable and safe environment with lots of unique, signature drinks. 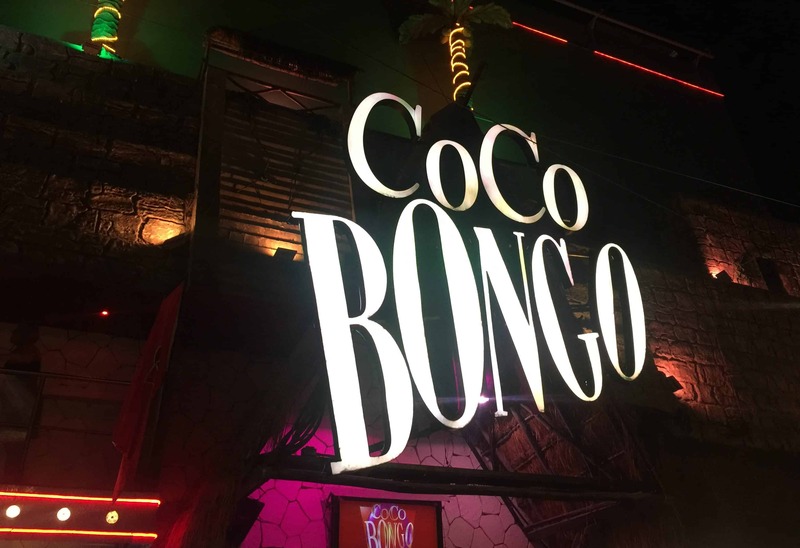 The famous Cocobongo is a top dance club with special performances, confetti, and non-stop parties! It is a very unique experience that you won’t soon forget. For example, the Michael Jackson impersonator was too good! Just check their listing of the many other amazing shows scheduled and take your pick. You can’t go wrong. 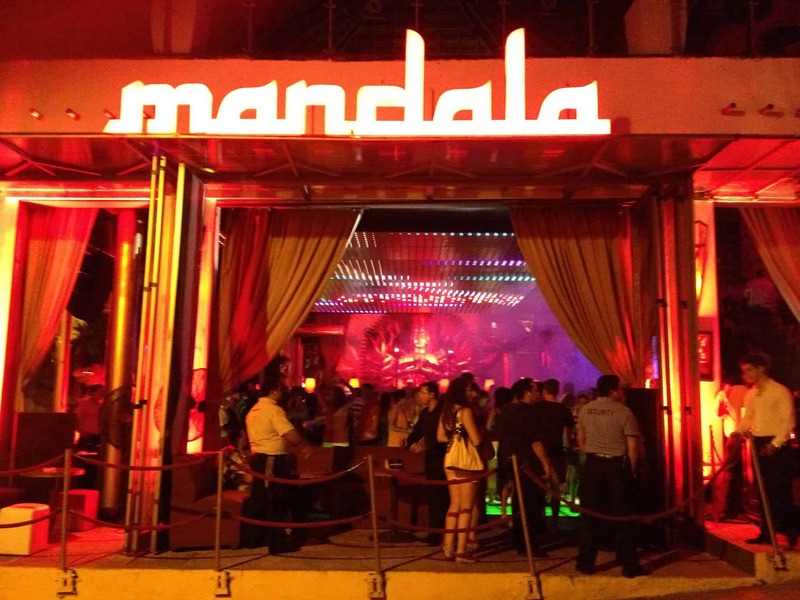 Mandala is a pretty cool looking club. It’s open-air, so you can see everything happening on the street from the inside! And it’s tiered, with dancing on every floor so you can’t get bored. It resembles a New York Club with a mix of American Top 40, EDM and House music. If you just want to hop from place to place, another option is something called “club crawls.” Club crawls are to Cancun clubs what bar crawls are to other cities. Some enterprising types in Cancun actually lead groups of people to different clubs throughout the evening to drink and dance the night away. More than once, I witnessed someone with a sign above their head enter, then a bunch of tourists follow the sign to a specific part of the club, dance, drink, then go on their merry way to the next destination…. like a perpetual conga line! 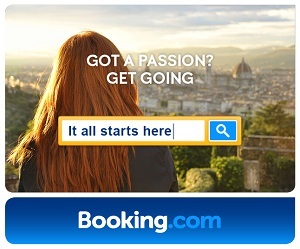 It’s a good way to meet fellow travelers and benefit from the locals knowledge from best places to visit. 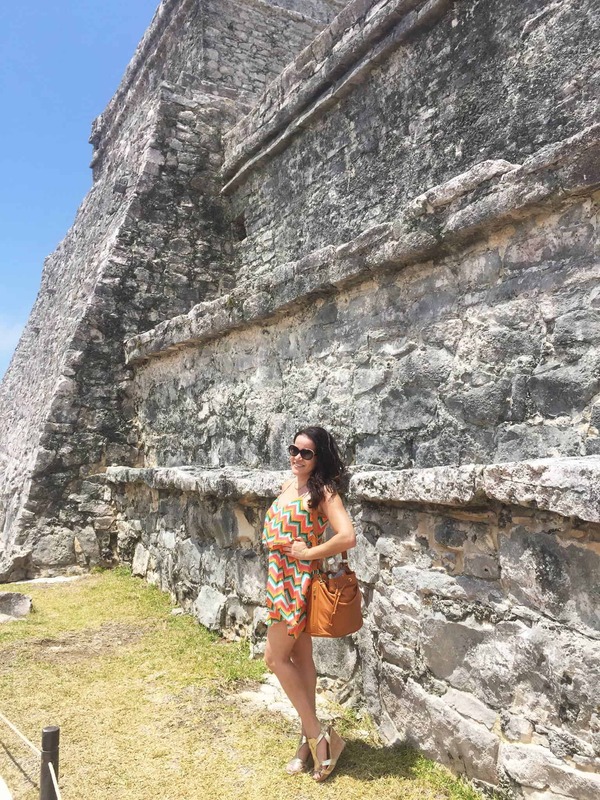 If you are into history and beautiful beaches, you must visit the Ruins of Tulum. Actually, this was not my first time visiting Tulum, but it was still an amazing place. Last trip I not only got to experience Tulum, but also more of the Riviera Maya along with Celebrity Rockstar Bret Michaels. Priceless Moments! Anyway, back to the ruins: You can be flexible based on the many daily tours offered. At the very least, plan to spend at least half a day to enjoy the whole experience. The beaches are beautiful and usually you are able to go downstairs and swim (best to bring your swimsuit, a towel, and a change of clothes). 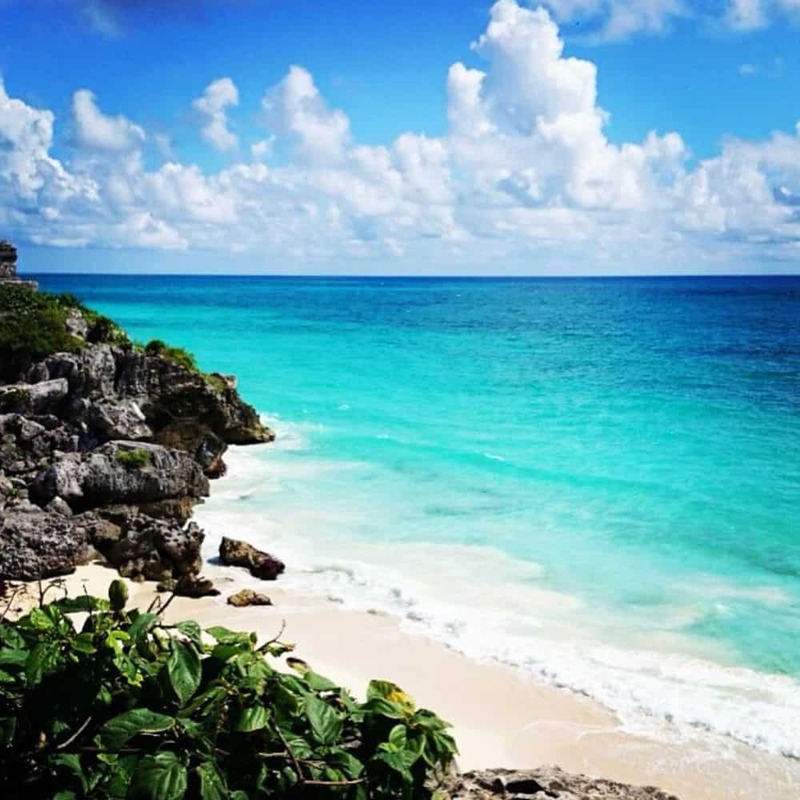 You can explore Tulum by yourself, with a tour guide or by reading this guide from a fellow travel blogger on everything you need to know about visiting Tulum. 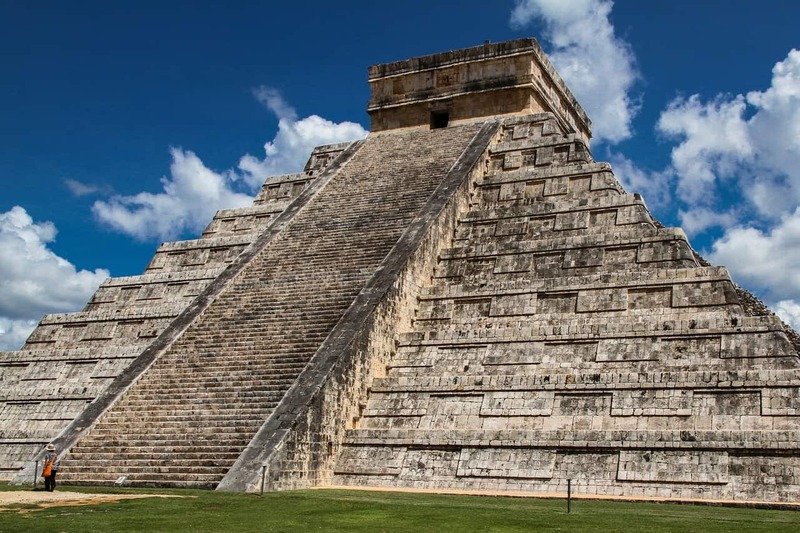 Chichen Itza is one of the Seven Wonders of the World and a must see. If you have an extra full day, this should not be missed. It is several hours away, but worth the commute. There’s an amazing pyramid, Temple and the nightly sound-and-light shows will blow your mind. Conzumel is a great place to go snorkeling, swimming and to learn to scuba dive. There are many opportunities for daily transportation to go there, so take advantage. 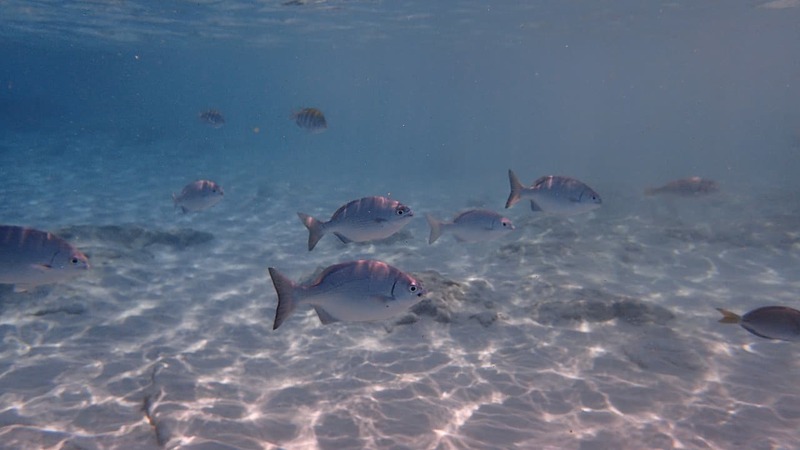 The water is crystal clear, so buying a waterproof camera (even disposable) is recommended. 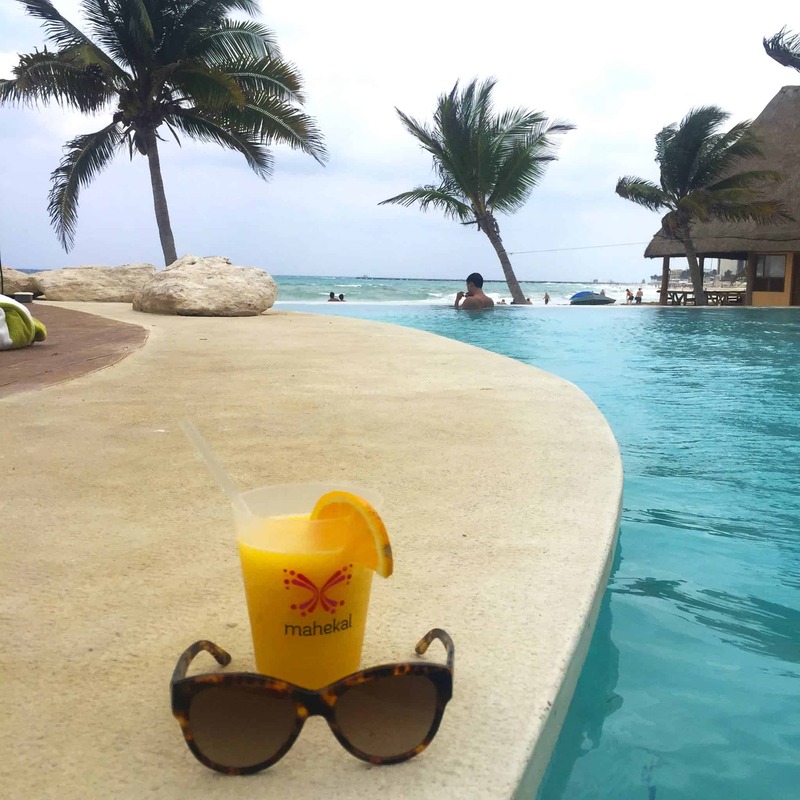 Now that you know what to do and where to go while in Playa del Carmen, go ahead and start packing your suitcase…La Playa is waiting for you! Improve Your Skin With These Easy Tips!